At FortisBC, we are building energy infrastructure in the province to ensure we meet our customers’ energy demands, today and in the future – safely, reliably and at the lowest reasonable cost. We deliver approximately 21% of the total energy consumed in British Columbia, which is the most energy delivered by any utility in the province. Whether delivering electricity, natural gas or propane, our more than 2,200 employees serve approximately 1.1 million customers in 135 communities. FortisBC owns and operates approximately 48,200 kilometers of natural gas transmission and distribution pipelines and approximately 7,200 kilometers of transmission and distribution power lines. Under our regulated utility operations, we also own and operate two liquefied natural gas (LNG) storage facilities and four hydroelectric generating plants. 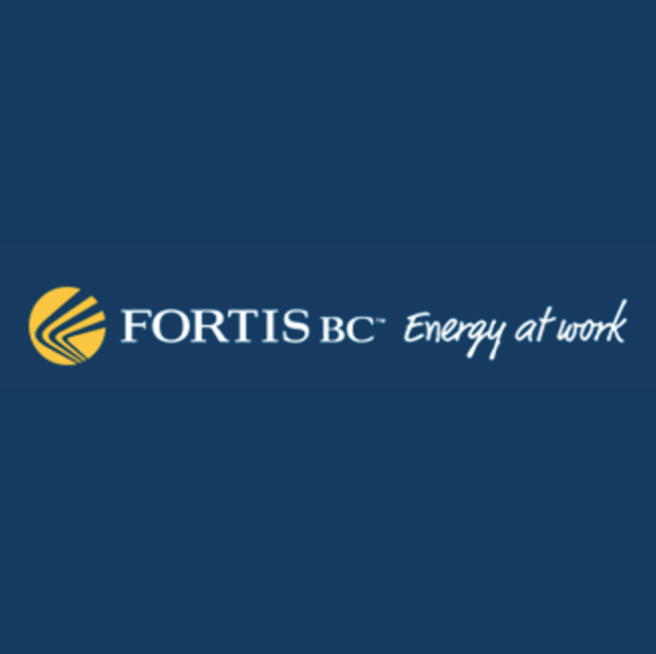 FortisBC Inc. and FortisBC Energy Inc. do business as FortisBC. We are indirectly wholly owned by our parent company Fortis Inc., a leader in the North American electric and gas utility business. Through its subsidiaries, Fortis Inc. serves more than three million natural gas and electricity customers.